Asthma is a chronic lung disease wherein a person’s bronchial tubes (the tubes that carry air in and out of lungs) gets restricted due to inflammation. Asthma is also characterized by the excessive production of mucus (secretions inside the bronchial tube), making it difficult to breathe, and in turn, triggering - coughing, wheezing, chest pressure or pain, and shortness of breath. Asthma can be a minor problem in some but, can be fatal to those whose symptoms are aggravated. While mild asthma attacks are common, it is vital to keep a tab and get treatment on time to reduce risks of more episodes. It affects people of all ages. Asthma among children below five is also common. Out of 300 million asthma patients worldwide, ten percent of those are living in India. The symptoms of Asthma can be varying from person to person. For some, it can be persistent, and for some, it can be less persistent. Occupational Asthma (which is triggered by chemical fumes, gases or dust). In case you face any of these symptoms, you should consult your pulmonologist. Testing for exercise and cold-induced Asthma. 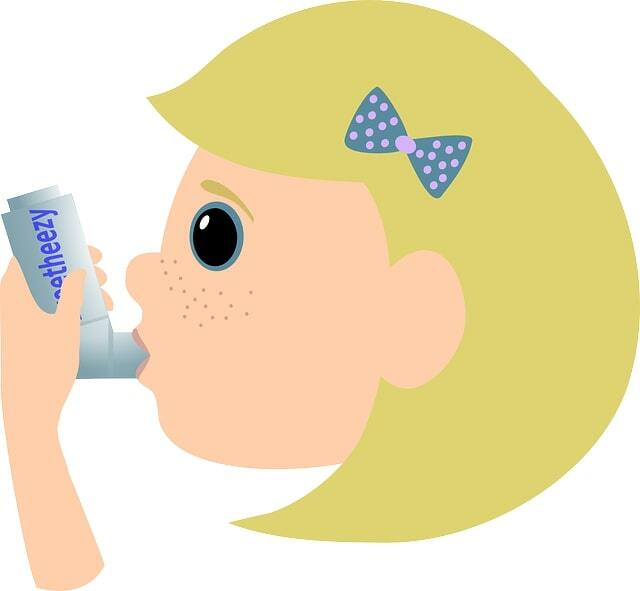 Treatment for Asthma is given either on a short-term and a long terms basis. And it depends on the severity of the condition- intermittent, mild, moderate, or severe. Asthma can be very difficult to manage, and very vital to handle timely. In some cases, people are also known to have collapsed in Asthmatic conditions – making this a potentially fatal condition.